This white paper explains why the hygienic design of product inspection equipment is critical. It explores the key benefits of investing in such equipment by highlighting the areas which will help manufacturers to ensure the safety of food, beverage and pharmaceutical products. 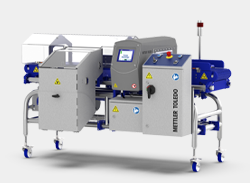 Hygienically-designed equipment can help to reduce the risk of microbiological and cross-contamination, improve sanitation and wash-down regimes and support regulatory compliance. 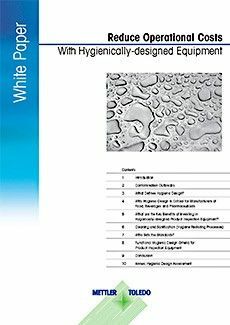 The white paper shows that investing in equipment that is built with hygienic principles in mind offers manufacturers long-term benefits, including reduced overall operating costs and increased operational efficiency. Food, beverage and pharmaceutical manufacturers are under increasing consumer and legislative pressure to ensure product safety and quality. 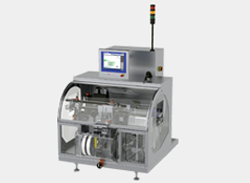 As a result, many rely on checkweighers, metal detectors, vision and x-ray inspection systems to provide assurance that the products coming off their production lines meet consumer expectations and are as safe as possible. 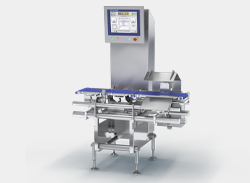 As food, beverage and pharmaceutical recalls become more frequent and costly, and safety laws become increasingly stringent, it is important that all product inspection equipment not only performs well, but is designed to prevent bacterial growth and facilitate proper cleaning. 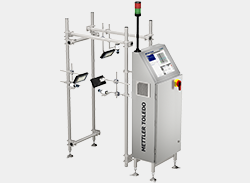 With this in mind investing in hygienically-designed product inspection equipment is crucial in avoiding cross-contamination and preventing the growth of microbiological contamination within manufacturing plants.